This is available to Heritage Ranch residents only. 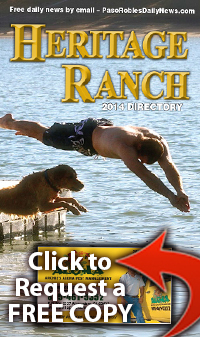 Click here to advertise in the Heritage Ranch Directory. Please complete the information below. Include a name, address and phone number in the main box.